Middletown is a town in Newport County, Rhode Island, United States. The population is approximately 16,200. It lies to the south of Portsmouth and to the north of Newport on Aquidneck Island, hence the name "Middletown.” The median home value in Middletown is about $344,600. Check out our smart home price tool for a free instant property evaluation for your Middletown home. Just five minutes from downtown Newport, Middletown was incorporated in 1743. 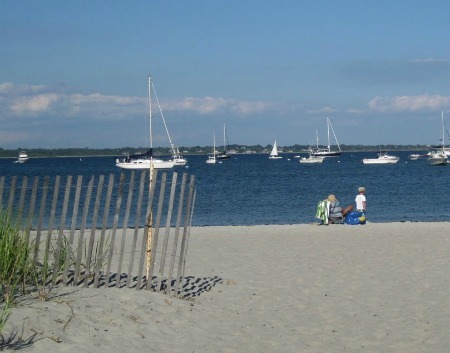 Middletown is an ocean community with all the amenities of seaside living, yet is semi-agricultural with a diverse landscape, working farms, delicate sand dunes broken up by a partially rocky coastline; practically surrounded by water, the influence of the sea on the town is inescapable. Here you will find are extraordinary fishing, boating, surfing and swimming facilities. 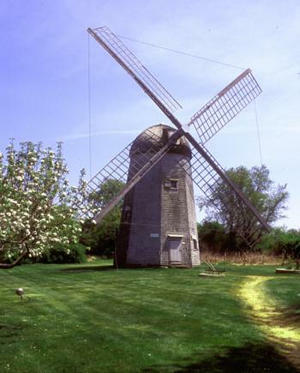 Middletown is home to Prescott Farm, featuring a historic 1812 windmill, Revolutionary War guardhouse and garden that replicates the way it would have been during Colonial times. The farm offers a unique glimpse of early rural Aquidneck Island through its buildings and landscape. Sweet Berry Farm is a local specialty food market featuring fresh fruits and vegetables, cheeses, baked goods, pizza, and sandwiches. It also has a pick-your-own farm with your choice of seasonal fruits such as apples, strawberries, blueberries, peaches, or pumpkins. Newport Life Magazine readers voted Sweet Berry Farm the Best Local Grower. Middletown also has an excellent school system with public schools and a boarding school called St. George’s, which is a private, episcopal and co-educational boarding school. One of the best restaurants in Middletown is the famous Flo’s Clam Shack. Founded in 1936, Flo’s has been a favorite for all clam lovers. It has been voted Best Fried clams and clamcakes in R.I. Monthly several times over the years. 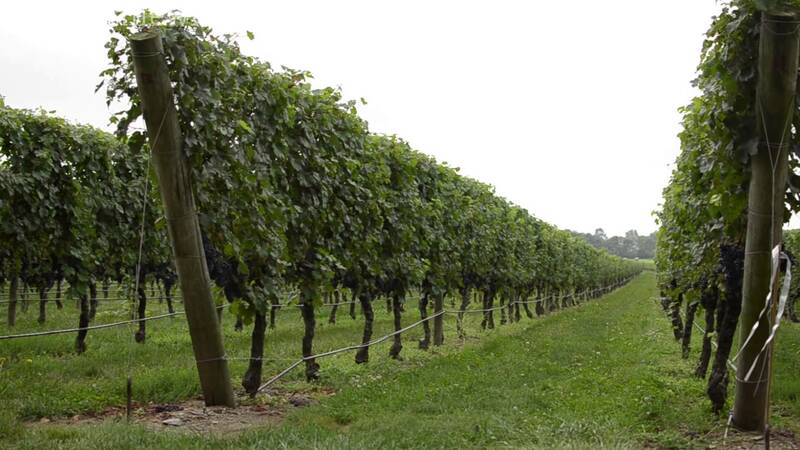 Newport Vineyards, located in Middletown, is a winery with tastings and tours daily with excellent choices of white, red, blush, and ice wines. Today the family-run winery is one of the most modern in the Northeast and offers year-round tours and tastings from their 60-acre vineyard.